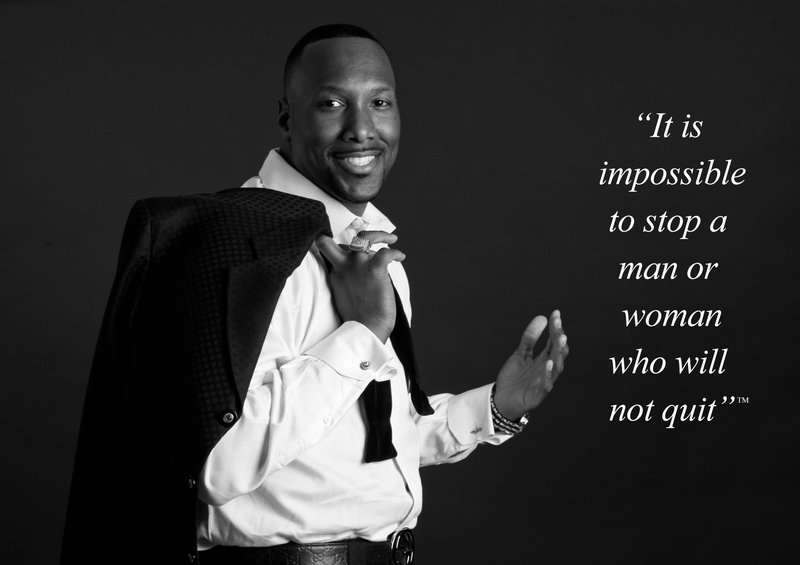 Mike along with his best friend, business partner and mentor, Darnell Self created the nonprofit organization known as Fertile Ground, Inc.
Fertile Ground was established to allow others to experience the power of giving through their time, talents, and treasures. Thanks to his mother, Michael was taught the value of “giving back” at a young age. Mike has very fond memories of working with his mother to assist families in their community who were in need. As a result he gives away Thanksgiving Baskets to families in need, awards College Scholarships to deserving students in the community, and along with Darnell they were able to feed and clothe entire villages in Haiti and the Dominican Republic. Since Fertile Ground’s inception, the organization is noted for their donations of hundreds of backpacks to Central Union Mission and Building Hope Inc. as part of their back to school programs. They also have established flourishing partnerships with The Melia Family Foundation and Orphan’s Hope Project to build a girls orphanage in Guatemala. Mike and Darnell both believe that true abundance comes from giving back. 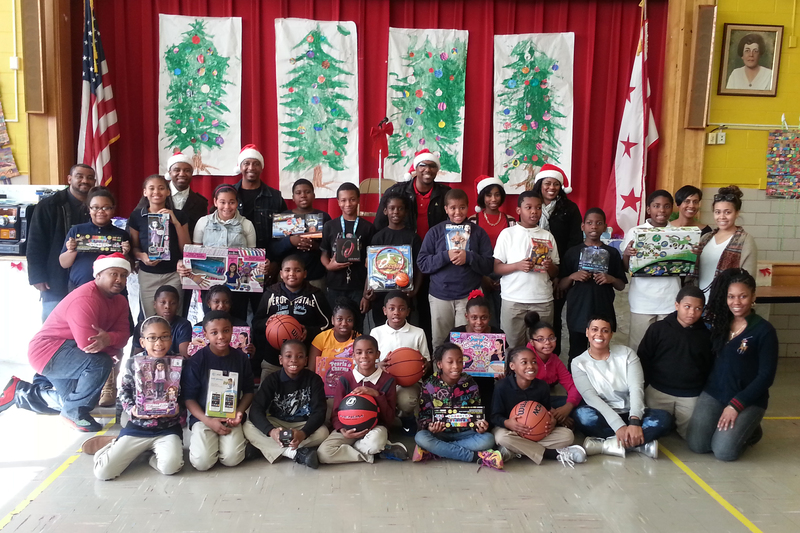 Mike returned to his Elementary school for the 2nd year to provide toys for over 300 students. 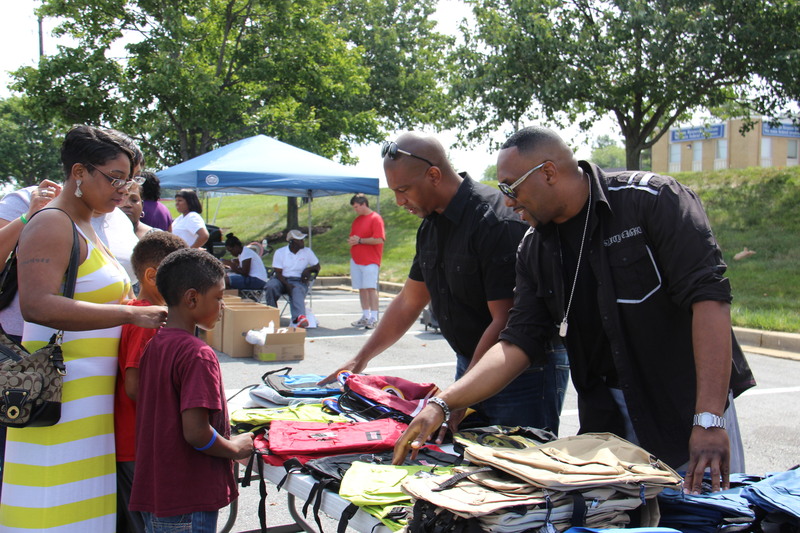 Mike and his partners provided Backpacks and school supplies for over 200 students. Fertile Ground gives a donation to assist in the building of a Girls Orphanage in Guatemala.